Japanese GTE, Locale Manager, and Polyglots Team Mentor. Naoko lives in Tokyo and works for Automattic as a Globalizer to facilitate internationalization and localization of WordPress.com. She has been involved in the Japanese WordPress community since 2003, contributing in the areas of translation, documentation, and community/events organization. 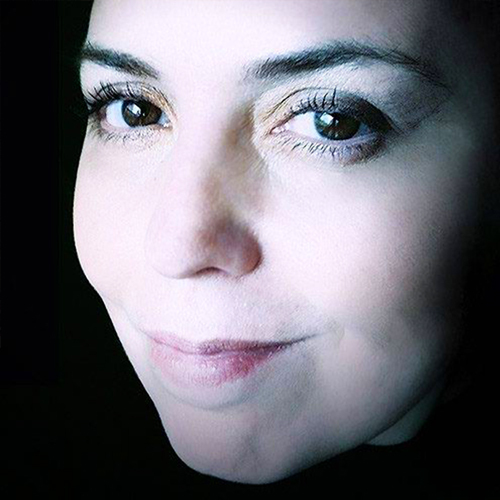 A creative polymath, for almost three decades Raffaella has been designing, creating brands, and optimizing the communication for businesses around the world, as well as assisting companies in their localization. Besides that, she studies, teaches, takes pictures, speaks at conferences, writes, translates, and coaches professionals on communication & language. You can see her work at www.raffaellaisidori.com. Curious as the cats that surround her, and in love with diversities, Raffaella lives and works in the countryside – surrounded by some flora and lots of fauna. She identifies as a misfit, practices mindfulness, cultivates dreams, pushes boundaries, and collects books, fonts, and essential oils. Abha Thakor is an experienced communicator, journalist, researcher and digital professional working in a variety of sectors. She has specialisms in new technology, content development, and supporting professional development and cross-cultural working. She is a contributor to a number of teams on Make WordPress, and a WordCamp and Meetup co-organizer. She is Communications Lead for WordCamp London and a WordCamp Europe 2019 co-organizer. CTO at Whodunit, a French WP web agency. GTE of fr_FR Locale and co-ordinator of the French translation team. 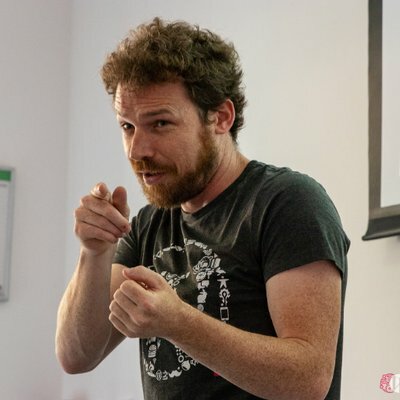 Also Make WordPress Core Contributor, Maintainer of Widgets and Menus Components, WordPress Accessibility Team Rep, WordCamp Paris 2019 and WP Drôme-Ardèche Meetup co-organizer. 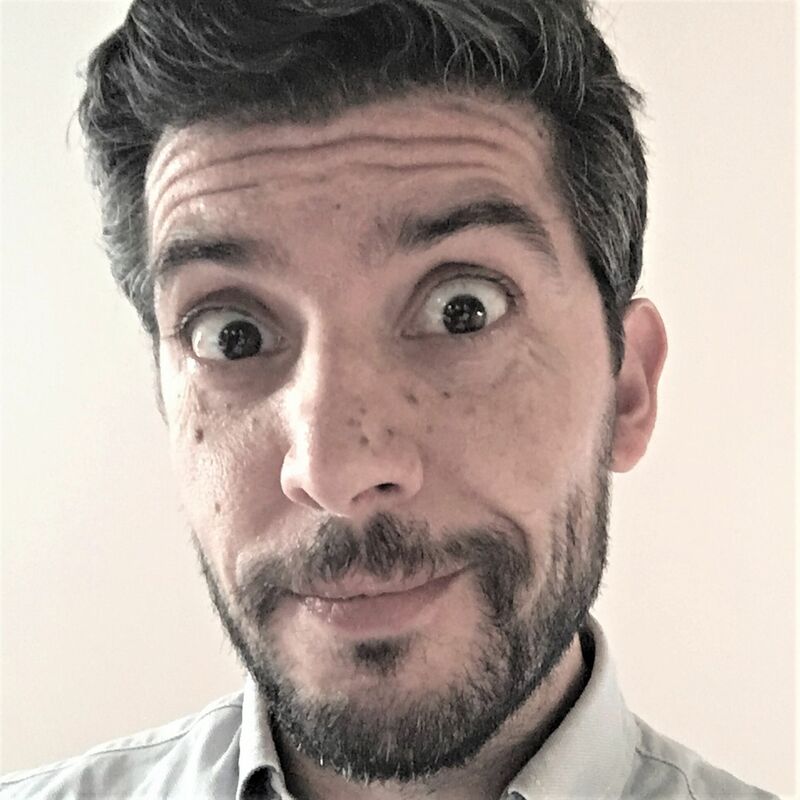 WordPress Developer and Contributor from Greece, Konstantinos is a Privacy Component Maintainer on Make WordPress, a WordCamp & Meetup Organizer, Polyglot & Greek local GTE. He is also a Tattooist. 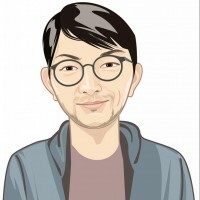 He is working with the Superhero team of WPMU DEV as a WordPress code expert. His hobbies are painting and if you can’t find him online somewhere on Slack, he will probably be spending his little free time with his wife and their two dogs. Alexander runs Ink my web, a digital agency specializing web development and inbound marketing in India. 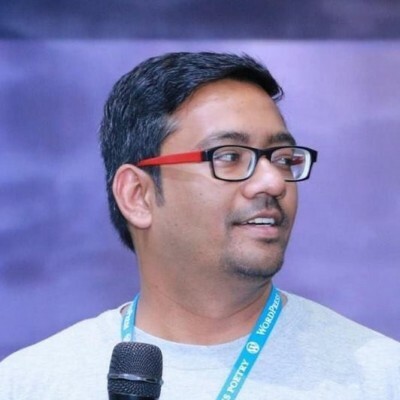 He has been fostering the local community for some time through organizing WordCamp Mumbai since 2014, as well as the WordPress Mumbai MeetUp Group. He contributes to the core team on Make WordPress and is a Translation Contributor and Editor. 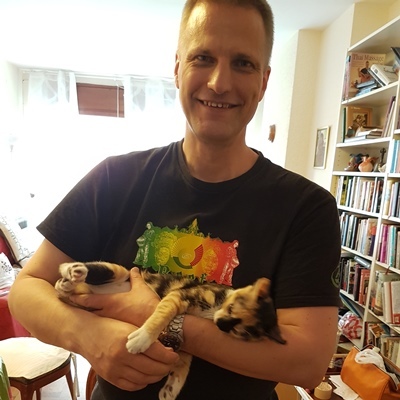 Swedish Poet and Writer, Tor-Björn is a Project and Product Manager (especially within Telecoms and IT), fluent in Russian. He has lived and worked in Russia, Bulgaria, Oman, United Arab Emirates, Bahrain, and is now living in Barcelona. He has been actively using WordPress since 2011, when he converted his own blog in Russian about living as an expat in Oman into a multilingual website on WordPress. He also translated the WordPress theme of this site into Russian and Swedish. Tor-Björn is Global Translation Editor for Swedish and one of the global mentors for WordPress polyglots. Portuguese GTE, involved in WordPress’ core translation, helping the Portuguese WordPress Community by preserving Core and Meta translation quality and consistency as a base model of terminology and glossary for further translations of 3rd party themes and plugins. Author of the ‘Translation Stats’ plugin, WordPress Translation Editor, i18n and l10n geek, translator of premium WordPress projects, designer, passionate about mechanics and LEGO. Pascal is a Belgian based in Italy, missing the beer and the chocolate but loving the coffee and food. He started with WordPress in 2013 and fell in love with it immediately. He is currently WordPress.tv Rep, a Make WordPress Polyglots team mentor and a bbPress moderator. As a plugin author, he has re-found his PHP roots from many, many years ago. He is on the WordCamp Europe 2019 organizing team. A WordPress Core Committer and plugin author, Sergey also contributes to the Polyglots, Support and Meta Make WordPress teams. He is Co-founder of the Russian WordPress community. PHP developer, WordPress Enthusiast and Open Source Advocate. Nemanja enjoys traveling, meeting new people and learning about new places. He believes WordPress is not just a platform – WordPress is an idea and cause. 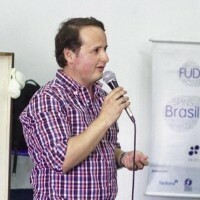 He is a volunteer, speaker, co-organizer and co-host for a number of WordPress related events. Nemanja is always looking for new challenges. He recently jumped into DevOPS stuff, server and system infrastructure. Working as Technical Consultant at Krishaweb, Bhagrav is co-organizer for Ahmedabad’s WordPress Meetup. 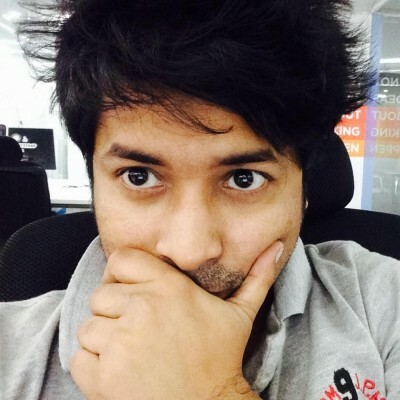 He’s a WordPress enthusiast and contributes to the Core and Polyglots Team on Make WordPress. He says humming to the melodies of A. R. Rahman is his full-time job! Expanding the horizons of knowledge by reading is what people will always find him doing. Ugyen Dorji is a Quality Assurance guru at ServMask and WordPress Meetup Bhutan Organizer. He is from the small Buddhist Kingdom of Bhutan in the mountains of the Himalayas and he gives credence to the Buddhist teaching that “the most valuable service is one rendered to our fellow humans”. His work ethic shows with managing WordPress translation projects for his Plugin ’All-in-One WP Migration.’ He believes in enhancing multi-language support and the plugin is now translated into 41 languages with more on the way. We’re open to anyone who needs their native language supported by our plugin. 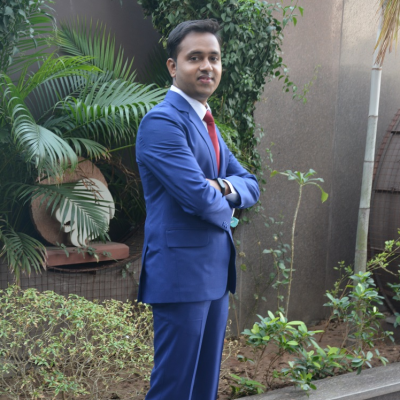 Kartik is a passionate Project Manager with 7.5+ years of experience. He feels awesome when he meets new people in the WordPress community/Camps and sees how he can help them achieve their goals. He enjoys contributing to the WordPress Community. Working as a WordPress developer in Multidots, Priyanka has been using and working with the WordPress platform since 2013. She is eager to keep learning about new technology and trending topics. She likes to contribute to the community and WordPress. She was a WordCamp Ahmedabad 2017 organizer and a WCPune 2019 speaker. She is a GTE of Oriya Polyglots language. Priyanka likes to write, is a travel blogger and a foodie. A co-founder of the business, Ganga leads the Nepal-based WordPress themes marketplace, Template Sell. He also works for WPEntire, leading the theme review team. He is a team representative in the Make WordPress Theme Review team. He has contributed to the WordPress community as WordCamp speaker, organizer, volunteer, documentation, core contributors, translation team, theme/plugins developer. Ganga has been active in WordCamp Nepal and WordCamp Kathmandu since 2014 as a volunteer, sponsor or as a speaker. Freelance blogger and writer, Francisco Fernández is also a graphic and web designer. He is an avid translator. He has been using WordPress since 2006 in both personal and professional ways. He is GTE for Spanish Argentina (es_AR) in WordPress.org. 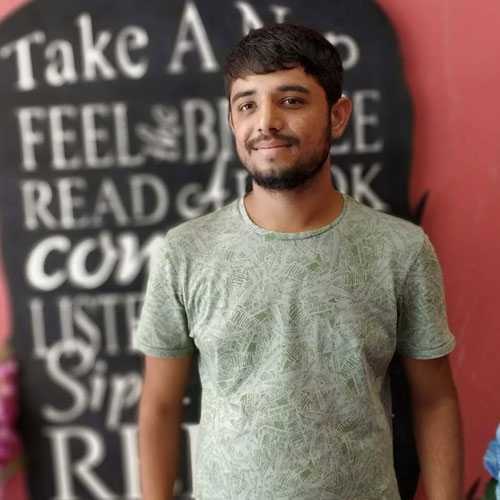 A web technology consultant based in Nagpur, Abhishek is a serial WordCamper in India, who likes to discover new places and stay connected with local communities. He is Locale Manager for the Marathi Language and contributes to the Community team by co-ordinating Meetups and WordCamp Nagpur. Abhishek is Ashtang Yoga practitioner and describes himself as a ‘Twitter addict’. He is pursuing his goal of publishing a piece of content every day. Ronak Ganatra is a WordPress developer, he loves Open Source, WordCamps, the WordPress community and contributing. Seminars, conferences and tech-related event are his main interests. His career has been in digital marketing, blogging and the cybersecurity field. He is a techie who loves gadgets, food, solo traveling and exploring. Ronak is certified in Digital Marketing and Ethical Hacking. He is a WordPress/WooCommerce MeetUp organizer for the Ahmedabad Community and was a volunteer at the 2017 Ahmedabad WordCamp. 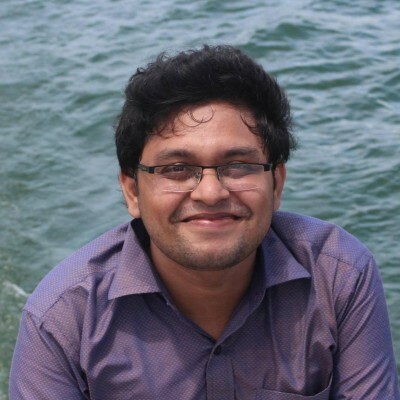 A blogger and web developer, Fahim is a WordPress MeetUp Organizer in Barisal, Bangladesh. 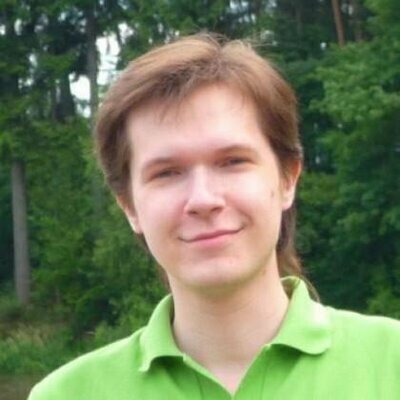 He has been working at Joomshaper/Themeum as a Support Engineer. He is experienced in WordPress, Linux (Ubuntu/CentOS) web panel CyberPanel/Kloxo and WordPress Crowdfunding. In more recent years he has learnt web programming. Before coming to web programming, he was mostly involved with Electric Media(Channel i), Newspaper (Priyo, Bhorer Kagoj) and volunteering activities. 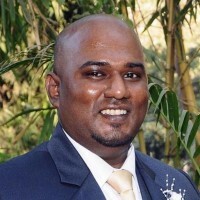 A Computer Science and Engineering post-graduate, Mizanur has been working with PHP based application development since 2007. He started working with WordPress in 2012 and has loved it ever since. His enthusiasm for sharing his knowledge comes from his time as a lecturer at the University of Information Technology and Sciences (UITS), in Bangladesh. Mizanur has been a speaker at various local events and conferences. He is a WordPress Meetup Organizer for Chattogram (Chittagong), Bangladesh, and is keen to make WordPress more popular in his city.